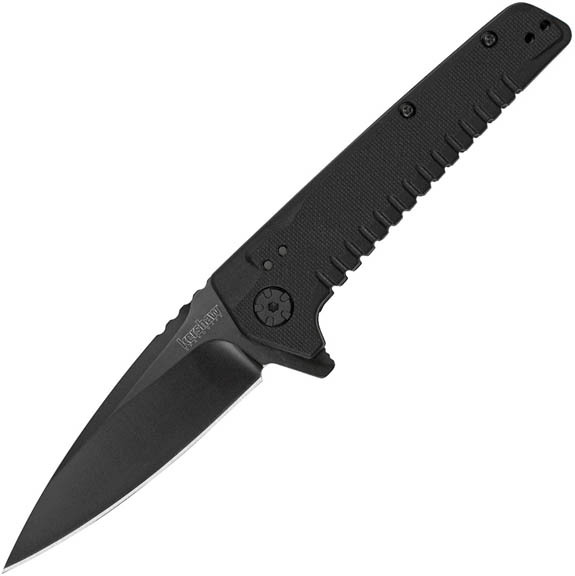 Other Info: Extended Tang | Pocket Clip | Thumb Ridge. Modified drop point blade. Boxed.